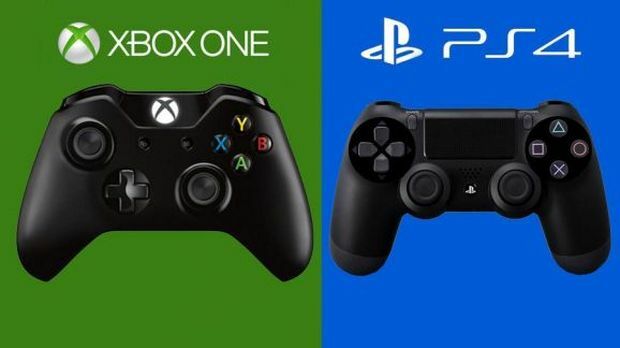 Alex Golebiowski of PixelNAUTS shares his thoughts on the differences between PS4 and Xbox One. Alex Golebiowski of PixelNAUTS, who is currently working on developing Lost Orbit has shared his views on the differences between the PS4 and Xbox One. These days one would compare the PS4 and Xbox One in terms of processing power or which one can render better visuals but Alex believes that according to him games should be the deciding factor, and rightly so. “As a developer we don’t really know right now as we have only had a chance to work with the PS4. It’s been a great experience and their support of Indies has been pretty amazing. We look forward to having the chance to put the game on other platforms and work with new hardware,” Alex said to GamingBolt. And indeed both Sony and Microsoft are doing a decent job as far as games goes. 2015 is shaping up to be a pretty busy year with games like The Order: 1886, Uncharted 4: A Thief’s End, Forza Motorsport 6, The Rise of the Tomb Raider and who knows what surprises both companies have in store for us as the year winds down. Let us know your thoughts about this in the comments below. And if you can, make sure you check out the trailer for Lost Orbit. It sure does look pretty intriguing.